As you can see i have a slight obsession with foundations. I think at the moment i own over 30, yes 30! I didn't actually realise how many i owned until i got them out for this post. I am always on the hunt for that "perfect,flawless" base. I have decided to do a post on the foundations i find best for Sensitive Skin, BB Cream, Full Coverage, Mattifying and Natural Looking. My skin can be very sensitive and prone to breakouts on my chin area. When my skin is going through the breakout phase my go to foundations are Clinique Even Better Makeup and Elf Acne Fighting Foundation. The Elf foundation is one i ordered from Beauty Joint (cheap UK postage) and i am amazed by it. It is a full coverage foundation that helps fight against acne. It does have a strong smell but once applied this goes away. This foundation is perfect to fight against acne as it includes Salicylic Acid, Witch Hazel, Camphor, Tea Tree and soothing Aloe. Clinique's Even Better Makeup is perfect for sensitive skin but at the same time it helps even out skintones. It also includes SPF 15. Clinique is well known for helping sensitive skin. This is a medium coverage. This Garnier BB Cream is heaven in a bottle. I picked up the one for combination-oily skin and it is amazing. The consistency is very runny but applies well, the coverage is medium-full which amazed me for a BB Cream. 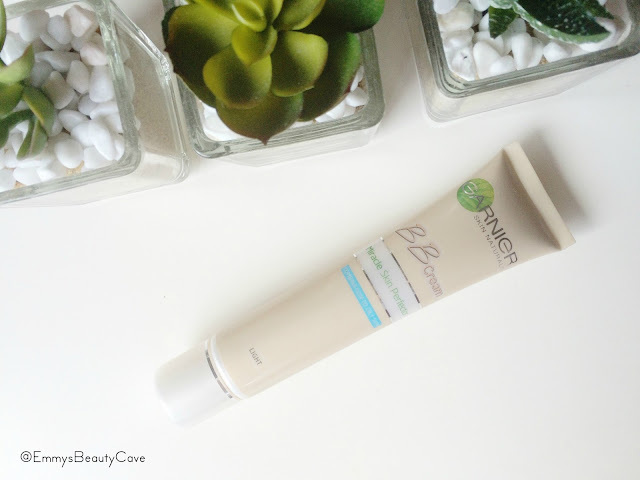 It keeps my oily skin at bay and keeps me matte all day long! Garnier also do one for dry skin types but the product is not as high in coverage. Having oily skin can be a nightmare so to find products that keep me matte are hard to come by. 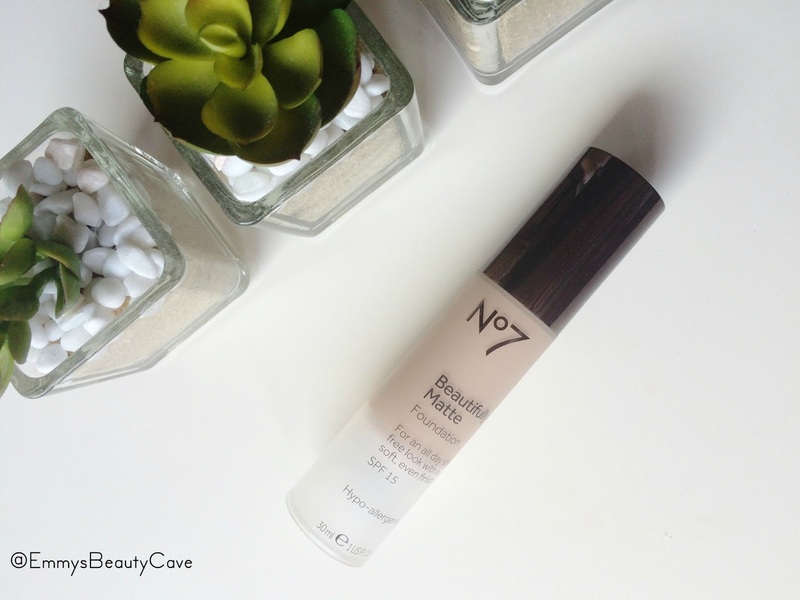 The No7 Beautifully Matte Foundation is one of the bets matte products i have ever tried. This lasts me all day and keeps me matte. It is a medium coverage with SPF 15. Also the ELF Acne Fighting Foundation and Garnier BB Cream are both amazing at keeping oily skin matte. Seventeen is one of my favourite drugstore brands. 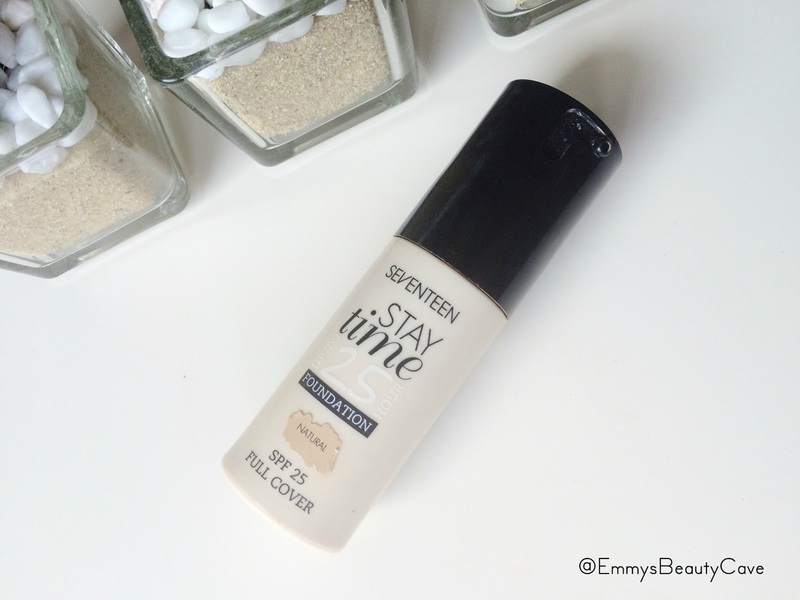 This Stay Time Foundation is perfect is you are wanting a full coverage look. This comes with a pump and applies full coverage after just one application. The product has SPF 25 and really does last all day. I find this to be more full coverage than the MAC Studio Fix Foundation. I have recently been testing out the Nars Sheer Glow foundation and i have to say i am very impressed. The coverage is medium but buildable. I was suprised how light weight this was on my skin but still gave an impressive amount of coverage. I have oily skin and found this stayed on my skin very well in the hot weather. I can see myself using this alot in the summer if i know i will be going out for long periods of time. I don't like to use foundation, but great post nonetheless! Super informative! I really want to try the seventeen foundation, it sounds great & so affordable!! The seventeen foundation looks good! Wow, you own many foundations! (: I definitely want to try the Nars sheer glow! I have been meaning to try the ELF acne fighting foundation for the longest time but just haven't managed! Lately, I have been loving the Mac studio sculpt foundation for my dry skin. It gives a wonderful natural like result with a medium coverage! Oh wow that is a lot of foundation! I love trying out lots of different foundations to find the best one for a perfect flawless base too. Some of these sound great! I'm a little bit obsessed with foundation too - I just can't seem to find the perfect one! I haven't tried a couple of your suggestions so I'll make sure I check them out! Great post Emma, it's been super helpful! That is one amazing foundation collection! 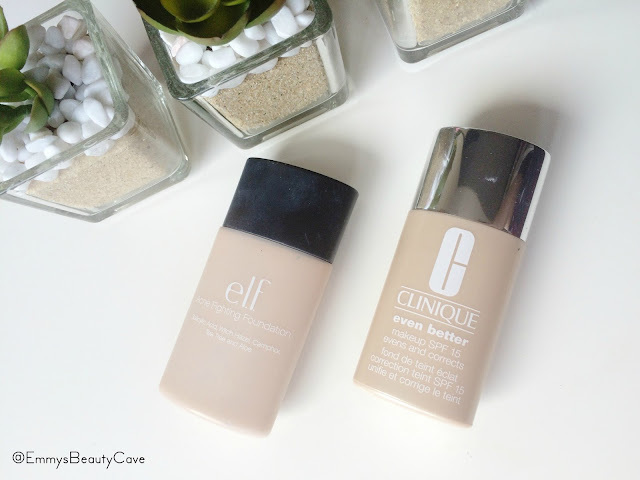 I also love the elf Acne Fighting Foundation and how good is Beauty Joint for cheap US makeup?! Love it! I have an opposite skin type so I haven't tried many of the foundations for oily skin. Still interesting to read! Maybe the Seventeen foundation for full-coverage though the last seventeen foundation I tried, I HATED! Wow, I can’t get over how much foundation you have! I have around 6 or 7 and all of them a very well used. My favourite base at the moment is the Laura Mercier Oil Free Tinted Moisturiser.